Sony announced PlayStation Now at Consumer Electronics Show 2014, a Gaikai-based video game streaming service which can be used to stream PlayStation gaming content to TVs, PlayStation consoles and mobile devices such as smartphones and tablets. PlayStation Now currently is in its development stages and will be launched in the second or third quarter of 2014. 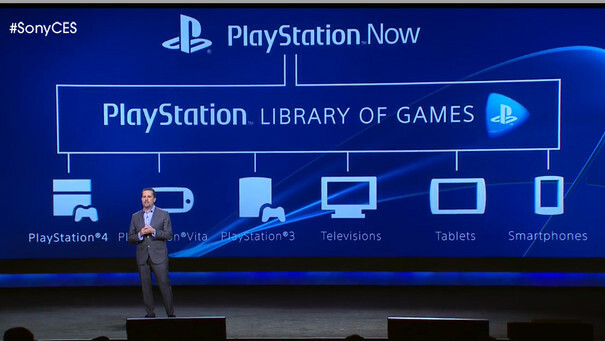 PlayStation Now attracted a lot of attention when it was showcased at CES 2014. 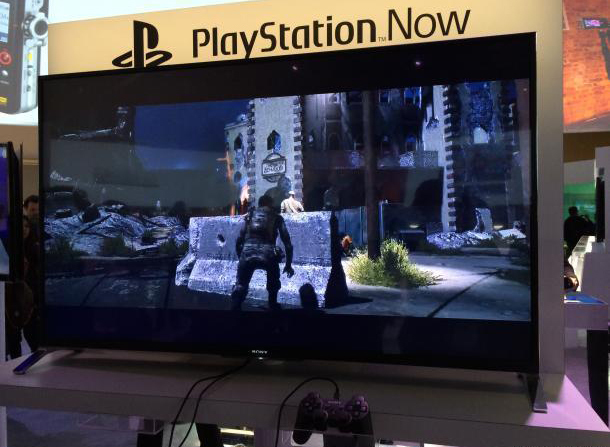 Sony demonstrated PlayStation Now streaming service by playing The Last of Us and God of War: Ascension on Bravia TVs and PlayStation Vitas. Sony’s new innovation is really appealing and promising, it takes the industry a step ahead into the future but as Sony prepares to launch PlayStation Now, many questions arise regarding the future of the industry and the company and also what is in store for gamers and publishers with PlayStation Now. Several analysts have shared their thoughts about Sony’s upcoming Gaikai video game streaming service. Michael Pachter, a senior industry analyst and spectator at Wedbush Securities has also expressed his point of view about PlayStation Now and he thinks that PlayStation Now is a “joke” and Sony will have a hard time managing the service. “PlayStation Now is a joke. There is no publisher that is going to license content that’s less than two-years old because they would be concerned that they can’t sell as many copies if they make it available for subscription or rental. However, Sony Computer Entertainment America’s marketing VP John Koller has inverse views. He claims that “publishers are being exceedingly bullish” about the vision of PlayStation Now. Nevertheless, the game titles announced for PlayStation Now by Sony up until now are only first-party, official announcement regarding PlayStation Now’s third-party partners is yet to be made by Sony. A closed PlayStation Now Beta is already in process in the United States. The full service will be launched this summer in the US and next year in the UK. What do you think the future of PlayStation Now will be and how the service will benefit gamers and publishers? Please share your thoughts in the comments below.